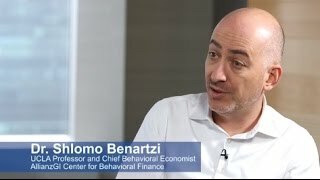 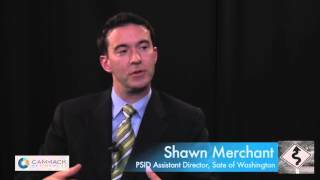 Shawn Merchant, Assistant Director of the Washington State Department of Retirement Systems, discusses the importance of collaboration in plan transitions. 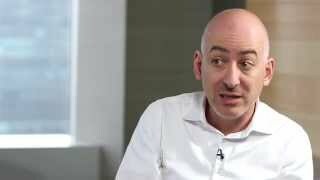 Shawn Merchant, Assistant Director at the Washington State Department of Retirement Systems, discusses the importance of collaboration. 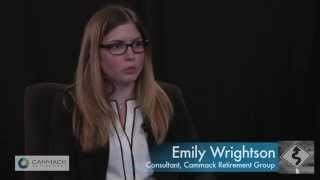 Emily Wrightson, Consultant at Cammack Retirement Group, shares best practices and current trends in retirement plan programs. 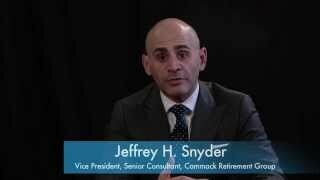 Emily Wrightson, Consultant at Cammack Retirement Group, discusses the importance of collaboration to the successful implementation of a retirement program. 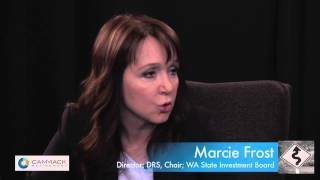 Director Marcie Frost, Chairman of the Washington State Investment Board, discusses the key mission of the Department of Retirement Services. 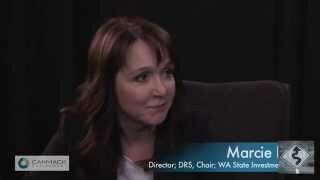 In Part II, Director Marcie Frost, Chairman of the Washington State Investment Board, continues her discussion on the key mission of the Department of Retirement Service.